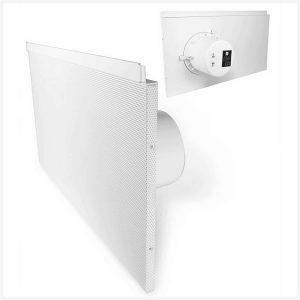 Indoor environment, mounted parallel to floor plane in a 24″ wide suspended ceiling tile. 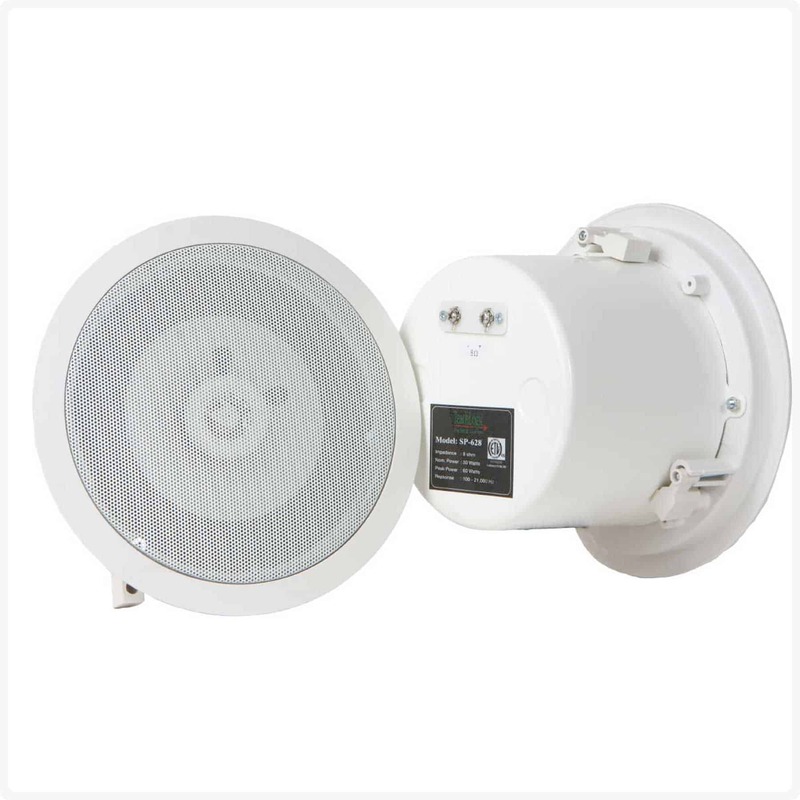 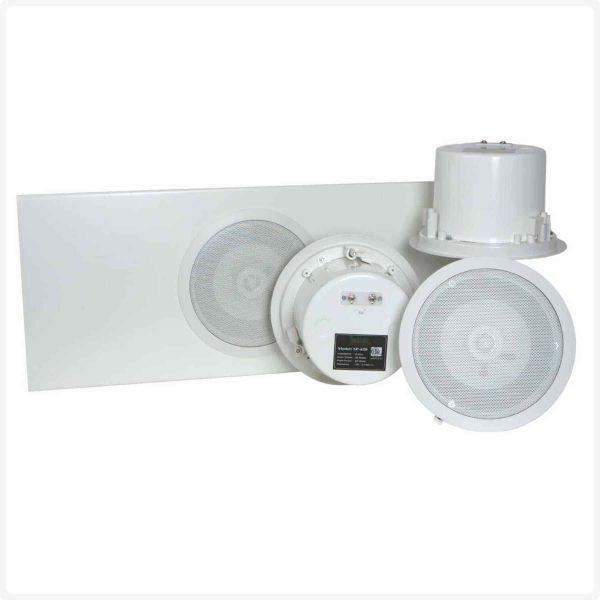 The TeachLogic CS-2 Ceiling Speaker Package consists of two SP-628 ceiling speakers. 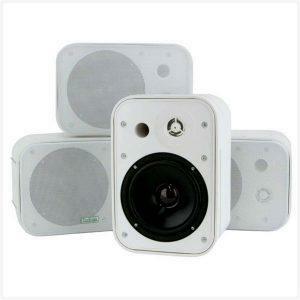 The TeachLogic CS-4 Ceiling Speaker Package consists of four SP-628 ceiling speakers.